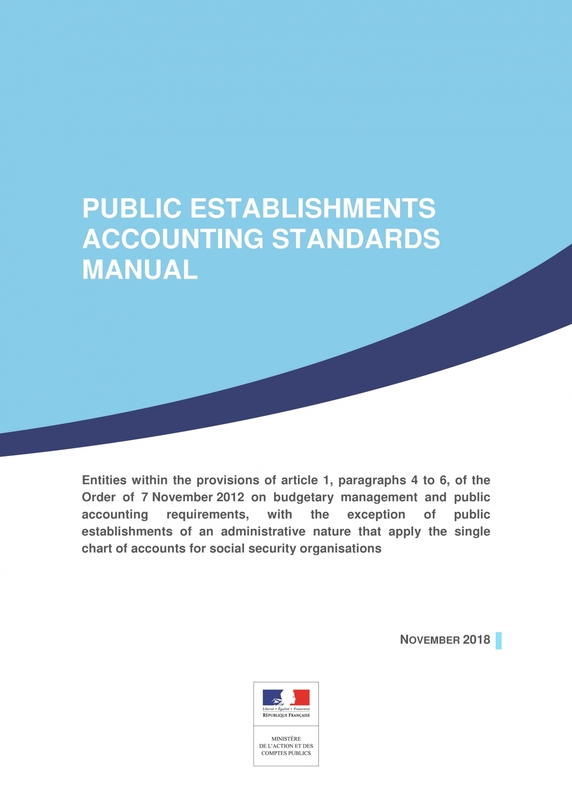 The Public Sector Accounting Standards Council was established by the annual Budget Act on the 30th December 2008 and supersedes the Public Accounting Standards Committee. This new Council is in charge of setting the accounting standards of all entities with a non-market activity and primarily funded by public funding, including contributions. The Central Government and the government- organisations, territorial authorities and local public agencies, social security organisations are all within the jurisdiction of the CNOCP. Extending the scope of the former Public Accounting Standards Committee which used to only regulate the French Central government accounting standards has empowered Public Finances with the ability to deal with a consistent accounting policy for the whole of French Public Administrations. 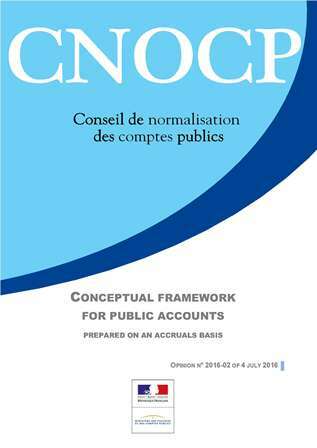 The “Conceptual Framework for Public Accounts” sets out the principles applicable to all government units within the CNOCP’s jurisdiction. It sets out the concepts underlying the accounting standards applicable to government units. These elements of accounting “doctrine” should be viewed in the context of the French legal framework, including the Constitution which sets out quality requirements for general government accounts. The “Conceptual Framework for Public Accounts” is not a standard. It provides the public sector standard-setter (CNOCP) with a basis for determining the circumstances in which it is appropriate to adopt or adapt a rule applicable to business entities or whether an innovative conceptual approach is required to reflect the specific features of public action in the financial statements. Each year the Public Sector Accounting Standards Council adopts its Work Plan that lists the studies to be committed over the coming year. The Plan may be modified by lashings and international consultations whose timing is not always known in advance. 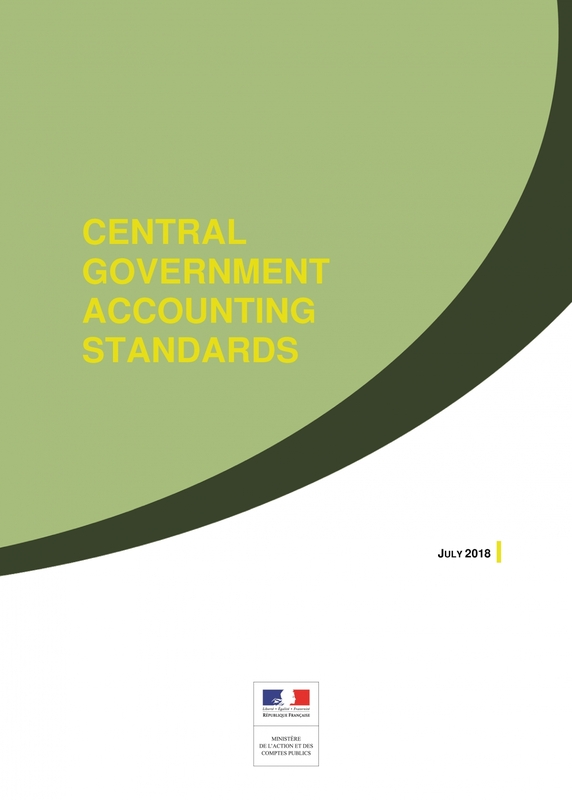 The Central Government Accounting Standards apply to the French Central Government. It contains an introduction, 19 accounting standards and a glossary. The CNOCP answers systematically to IPSAS Board Discussion Papers, Consultation Papers and Exposure Drafts. The Handbook of International Public Sector Accounting Pronouncements, 2013 Edition of the IPSAS Board has been translated into French by the CNOCP. The two French IFAC Members, the Compagnie nationale des commissaires aux comptes and the Conseil supérieur de l'Ordre des experts-comptables lend their support to this Work.